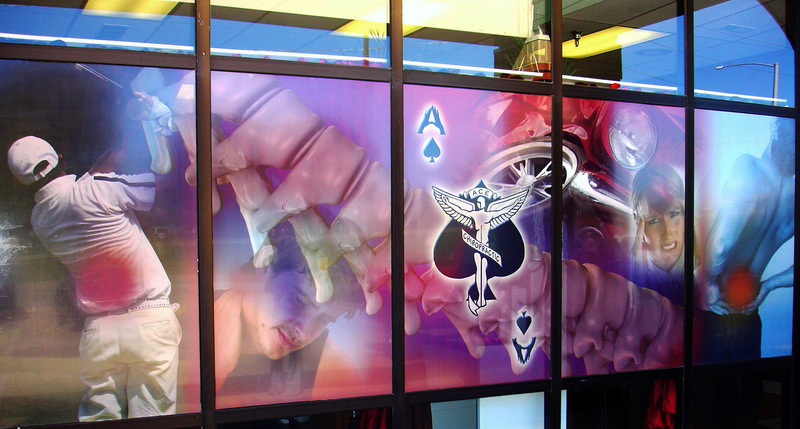 SpeedPro Imaging is a large format printing company in Pittsburgh, PA, that you can depend on for all your big graphics needs. Whether you’re launching a new marketing campaign or just opening up for business in the area, we can provide a high-quality print solution that will attract eyes. Our goal will be for your business to benefit from the 10 years of combined experience we have at our studio. Since our studio opened for business five years ago, we’ve made the complete satisfaction of our clients a top priority. That’s how we’ve built dependable relationships with a variety of businesses throughout our area. We’ll do right by you and your end clients no matter the size or scope of your projects. We want you to consider us an extension of your marketing team. When you hire us to complete your prints, we’ll be there for you during every step of the process. We understand that changes often need to be made while work is being done, so we’ll be responsive to any special requests you have. We can finish most projects within one to two days, and we’ll always work hard to meet any strict deadlines you might have. Your local SpeedPro studio is proud to fulfill the large format printing needs of clients throughout south Pittsburgh and the surrounding communities. Our studio, which is conveniently located at Washington Pike and Bursca Drive, makes the client experience as easy as possible. Contact us today to speak with a printing professional about your options. Very professional, creative designs. SpeedPro is willing to go above and beyond!! Exceptional customer service, high quality printing. Will definetlu use them for all of my printing and large format printing needs. Friendly, fast reliable service keeps me coming back. Haggerty's Rides, Inc.
Kathy is always prompt and fair with quote requests and delivery is always within a reasonable amount of time! Extremely fast & friendly service! Great quality products. I/we love everything about your products and services! The process is seamless, the people we work with are amazing, the end result/product is always absolutely amazing, the possibilities are endless, and everything is so flexible. I'll never go anywhere else. Thanks, Kathy & Matt! -Allison M.